I’m very pleased to have a first article published in The British Art Journal – in the form of a book review of ‘The Diaries of Randolph Schwabe’, edited by Gill Clarke and published by Bristol publishers Sansom & Co.
Michael Gove has finally agreed to write to schools in England about FGM after the recent campaign led by 17 year old Fahma Mohamed. I recently read Alice Walker’s novel ‘Possessing the Secret of Joy’, 1992, and will attempt to discuss some of the horrors of FGM, and thoughts on fighting it, through a reading of this powerful text. 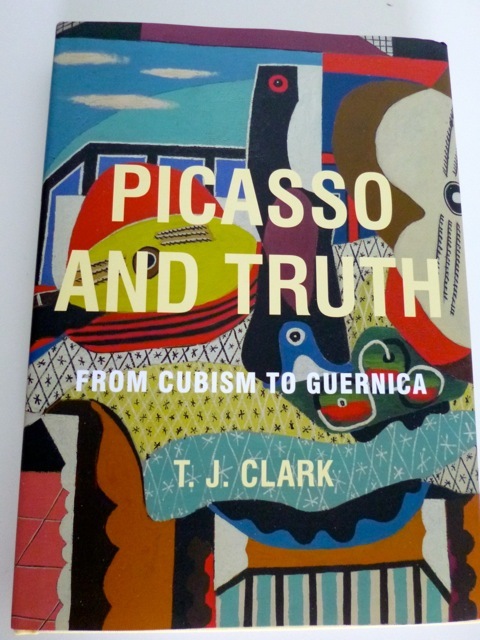 This autumn, acclaimed art historian T. J. Clark has been travelling round London giving talks about his latest book ‘Picasso and Truth: From Cubism to Guernica’. In this book Clark concentrates on the artwork Picasso produced during the 1920s, which has been considered not to be the artist’s best period. Indeed, Greenberg calls the results of this artistic epoch a failure of nerve. Other scholars have criticised Picasso’s art at this time in terms of its ‘brightness’, condemning it as overdone. Clark conveyed that he wanted to re-address the 1920s because it is neglected and misunderstood – a motive that fits well with his well-known desires to re-address the methodologies and focuses of the history of art in a new type of Social Art History.